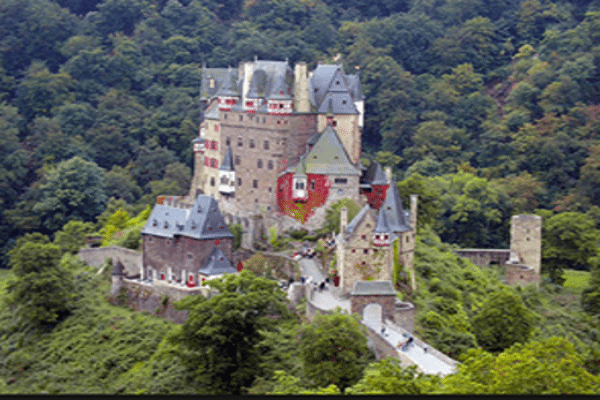 Tucked into a lush valley, Berg Eltz is one of the greatest fairy tale castles in the World. The current castle was built between 1490 and1540, and the property has been in the hands of a single family for over 33 generations since 1157. Berg Eltz is only one of the castles in the Rhine River region from Medieval times that hasn’t been destroyed or re-built over time. To reach Burg Elz, you have to take a 45 minute walk through a dark green forest, enhancing the experience of being back in the middle ages.